Its official, Samsung has killed off the Galaxy Note7, after two months because of defective and dangerous batteries that has caused numerous Note7 devices to explode/combust and cause harm to consumers. Samsung will permanently discontinue production and sales of the Note7 worldwide. Update – October 13th 2016: Samsung Canada has issued the following statement regarding refund and exchange details for Galaxy Note7 devices. 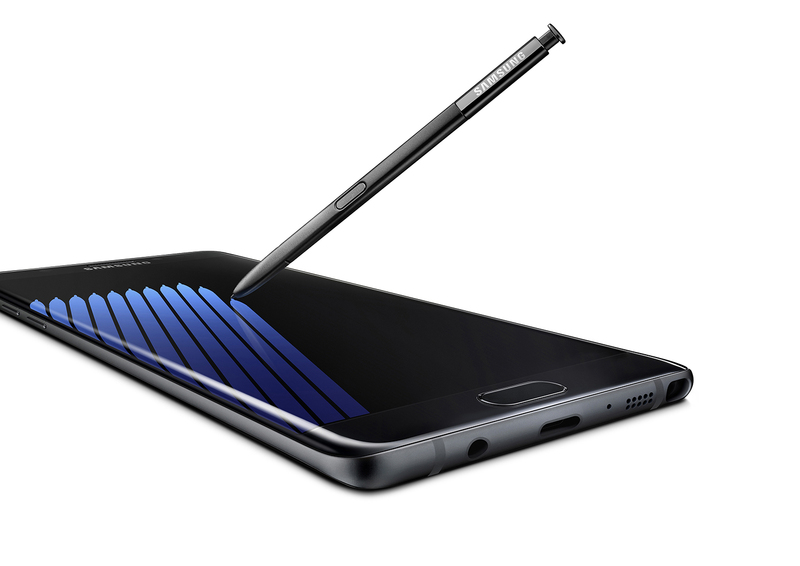 • A $100 credit* for customers who exchange their Note7s for a Galaxy S7 and S7 edge. 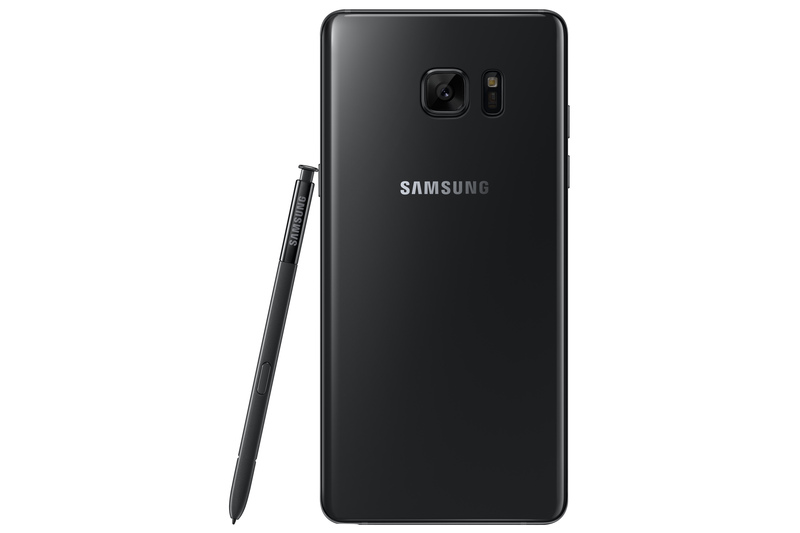 • A $25 credit* for customers who exchange their Note7s for a refund or other smartphone. 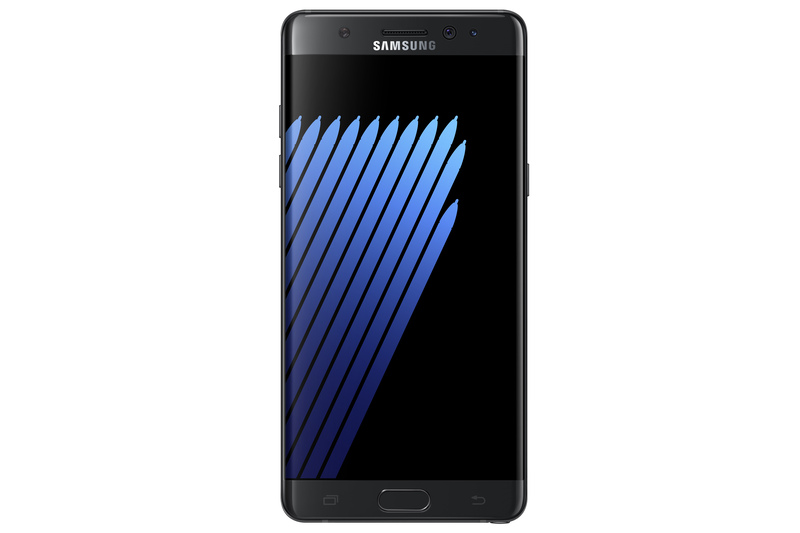 The above customer options will also be available to customers who purchased their Samsung Note7 on Samsung.com. “We greatly appreciate the support and patience of our customers, carrier and retail partners and remain committed to putting our customers first,” says Paul Brannen, COO & EVP Mobile Solutions. Additionally, with a continued focus on delivering customer satisfaction, Samsung Canada is offering a refund on Note7 specific accessories purchased at Samsung or authorized reseller. Appropriate proof of purchase is required. *Details specific to each Carrier and Retail partner. For customer enquiries on Note7 returns, please contact 1-855-747-6520. Original Story: Theres no denying that the Note7 battery saga has damaged Samsung’s reputation and brand and it will take some time for them to earn that back. Of the millions of Note7 handsets sold worldwide, about 2.5 million were recalled because of the battery and even though Samsung was quick to send out so-called safe replacement handsets, some of those replacements still combusted and caught on fire, with five in the US alone. According to Bloomberg, Samsung’s stock fell 8% early this morning, which is equivalent to $17 billion in current market value. Samsung initially said that fires were because of a faulty battery component from one of their battery manufacturers but since there was replacements catching on fire, its clear that the batteries were the only issue. If Samsung had taken the time to actually properly figure out the problem (even if it took a month or two) of the Note7 fires, then they wouldn’t need to recall all devices and end production on what was once called a great device. At this point, if you have a Galaxy Note7, you should immediately stop using it and power down the device and Samsung says customers will be able to get a full refund at where they purchased their device and details will announced soon. And nobody should be buying a Galaxy Note7 at this point, even though, you are able to find one, it’s more of a risk than anything by buying one. At Samsung Canada we remain committed to working diligently with regulatory authorities, carriers and our retail partners to take all necessary steps to resolve the situation. Canadian consumers with either an original Galaxy Note7 or replacement Galaxy Note7 device should power down and stop using the device. Details of the remedies available for Note7 customers, which will include a full refund at their place of purchase, will be announced shortly. For more information, Canadian consumers should contact 1-800-SAMSUNG.